RICHMOND, Va. (June 12, 2017) – CAA Football officially revealed its 2017 schedule on Monday, which includes a challenging non-conference slate highlighted by 12 games versus Division I Football Bowl Subdivision (FBS) opponents that sets the stage for the always-competitive league race. The 2017 season starts on Sunday, August 27 when Richmond travels to Sam Houston State for a 7 p.m. game that will be televised nationally on ESPNU. The Spiders and Bearkats both advanced to the quarterfinals of the FCS playoffs in 2016 and are ranked in the top 10 nationally in preseason polls. Every CAA Football member plays a complete Division I schedule, and there are 12 contests against FBS foes from six different conferences. CAA Football teams face opponents from the American Athletic Conference (UCF, East Carolina, South Florida, and Temple), Atlantic Coast Conference (Virginia and Virginia Tech), Big Ten Conference (Maryland), Conference USA (Old Dominion), Mid-American Conference (Central Michigan and Toledo) and the Sun Belt Conference (Georgia Southern). In addition, Maine meets FBS independent UMass in a game that takes place at historic Fenway Park in Boston on November 11. Eight of the league’s 12 FBS challengers competed in a bowl game last season. Dating back to 1998, CAA Football teams have beaten at least one FBS opponent in all but four seasons. From earlier today, the latest #CAAFB Top Play from 2016. Oh, he's back this season, too. 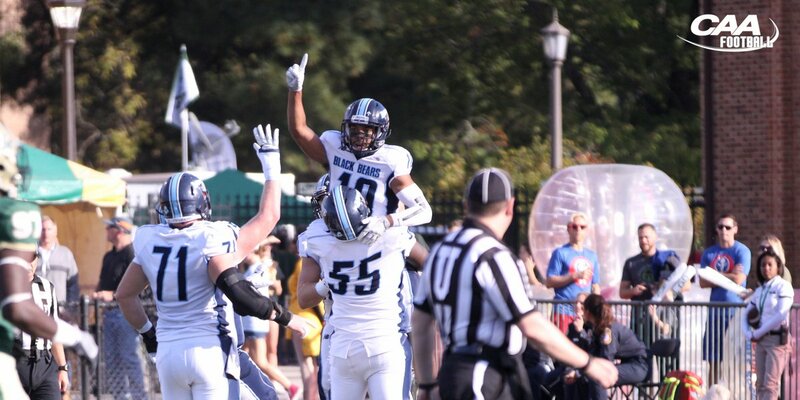 Wednesday means it's time to look back at another great from 2016.
t’s easier to find dark horse candidates for the FCS national title than actual favorites – the pool of teams is much greater. 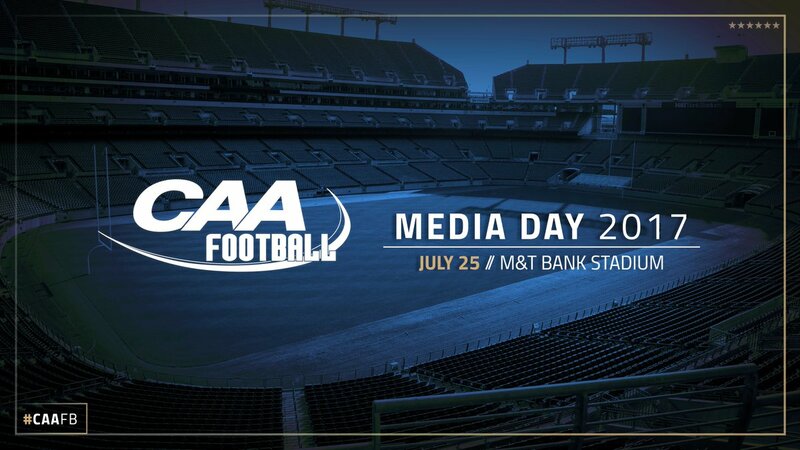 #CAAFB Media Day will be here before you know it! Best-of-the best #CAAFB from 2016 continues with a GEM from @WMTribeFootball. Aaron Swinton with the ups for the INT. "How 'bout that run for No. 18!" @UNH_Football QB Trevor Knight grabbed our #CAAFB Top Play spotlight today.